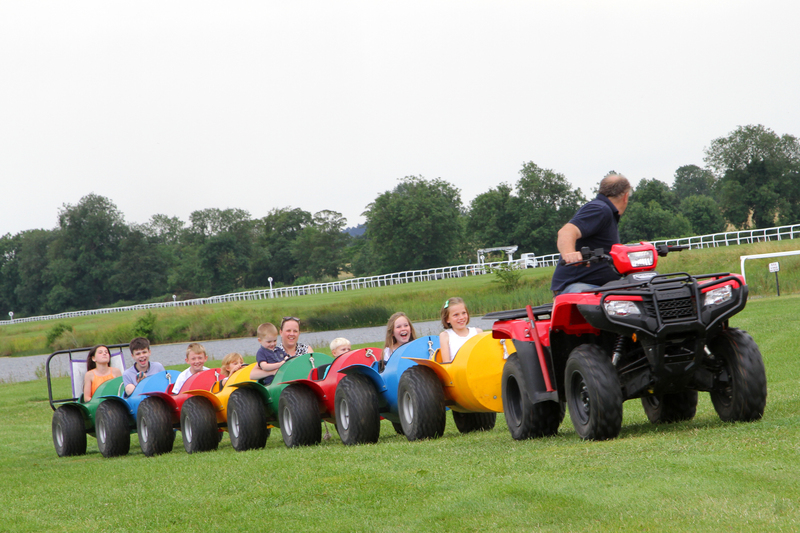 Looking for something fun to do with the family this Bank Holiday? Mumbler has a round-up of what’s on, including some FREE events and activities. 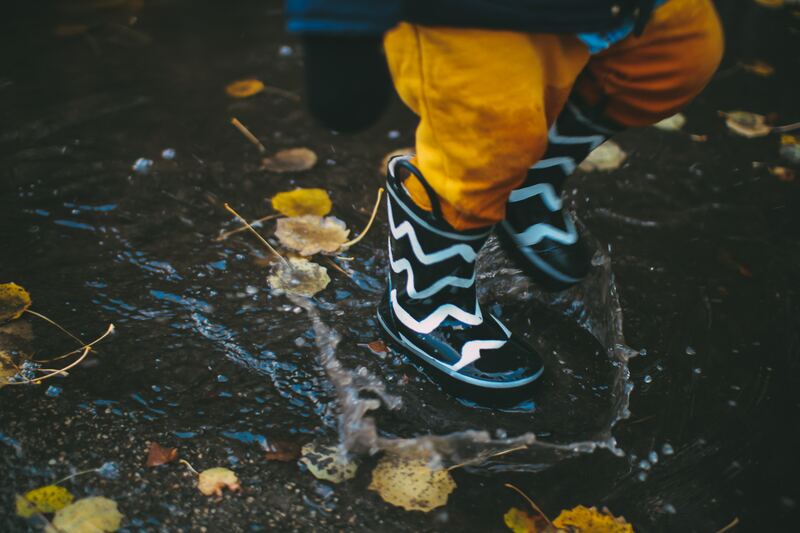 Join Bolton Abbey for their annual Welly Walk Adventure around the estate! Start your adventure at either the Cavendish Pavilion or the famous Stepping Stones. Head out on your adventure across the balance beams, wobbly stirrups, tunnels, scramble nets and maze. Expect to get muddy! More details here. 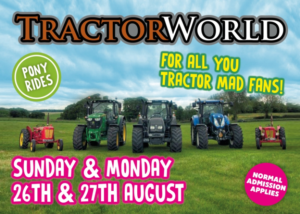 Tractor World special Bank Holiday event! Tractors, tractors and more tractors! 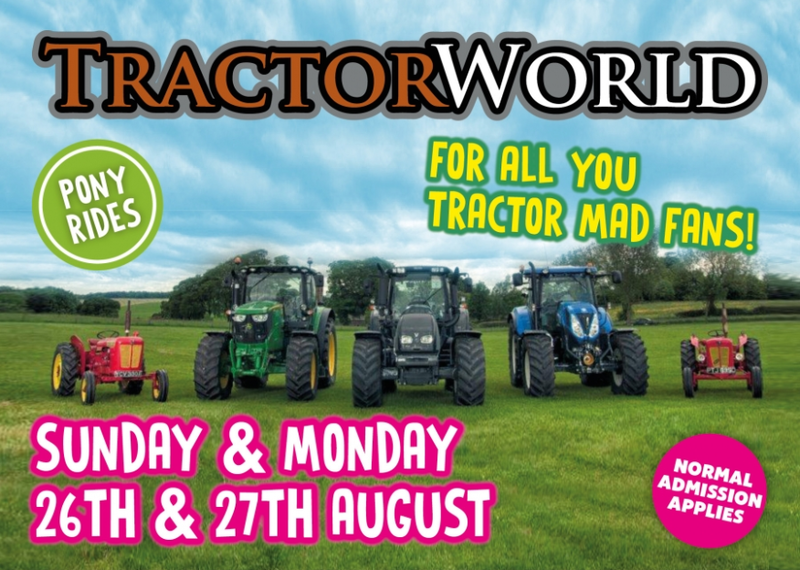 For all you tractor mad fans – modern, vintage, veteran, competitions, Tractor rides & more. All the usual farm fun too. Guaranteed to be loved by all ages. Nestled in the surrounding hills, Studfold Farm offers visitors all they could possibly want for a fun day out with the kids. You can also extend your stay with their camping and glamping options, all set in the beautiful, unspoilt countryside of Upper Nidderdale, a dedicated Area of Outstanding Natural Beauty – and it’s not hard to see why. 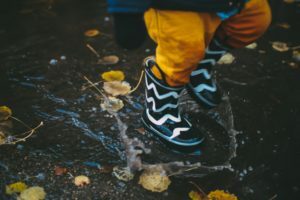 The trail offers something for everyone with challenging nature trail questions for the older ones and fairy stories, houses and activities for the younger ones. Find out about Nidderdale Mumblers recent visit and read her top tips here. Join Ripon Races for their final family fun day of the season, with their Bank Holiday showdown in the EBF Ripon Champion Two-Year Old Trophy. It’s a perfect day out for all the family, pack the picnic basket and the blanket and head to the races for a Bank Holiday get together! 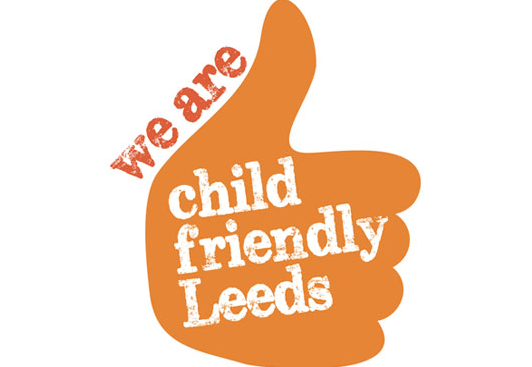 They offer FREE admission into all enclosures for all children under 18 as long as they are accompanied by an adult, and with lots of FREE children’s activities planned including two permanent playgrounds available at each meeting, there’s plenty to keep the kids entertained to keep the children entertained. Take a step back in time and unearth secrets from the land that time forgot at RHS Garden Harlow Carr this summer. 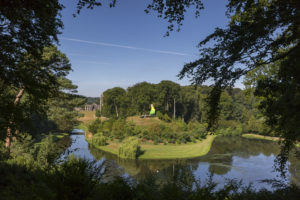 Families can embark on a Jurassic journey around the garden on a daily garden trail, discover habitats rich in Jurassic plants such as ferns and monkey puzzle trees and meet pre-historic creatures including giant insects. 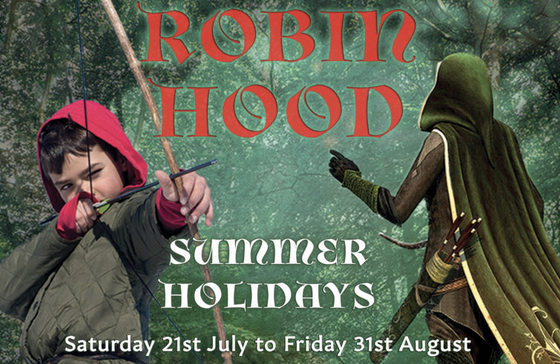 Robin Hood will be in the park during the summer holidays, perhaps there is a champion archer amongst you. Defeat the villainous Sheriff of Nottingham and help unite Maid Marion with her true love. Have a go at weaving with yarn at Swanley Grange and make a summery decoration to hang in your garden. From making simple clothes to beautiful tapestries, weaving was a very important skill in medieval times. The monks would have woven cloth at Fountains Abbey to make their own clothes. Come and have a go at weaving with yarn and make your own woven decoration. Skipton Castle: The Yorkshire Highway Man – Meet John Nevison one of Britain’s most notorious highwaymen, a gentleman rogue supposedly nicknamed Swift Nick by King Charles II after a renowned 200-mile dash from Kent to York to establish an alibi for a robbery he had committed earlier that day. Burley Summer Festival Scarecrows Trail – This year’s annual Scarecrow Competition theme is ‘Once Upon a Bookcase’. 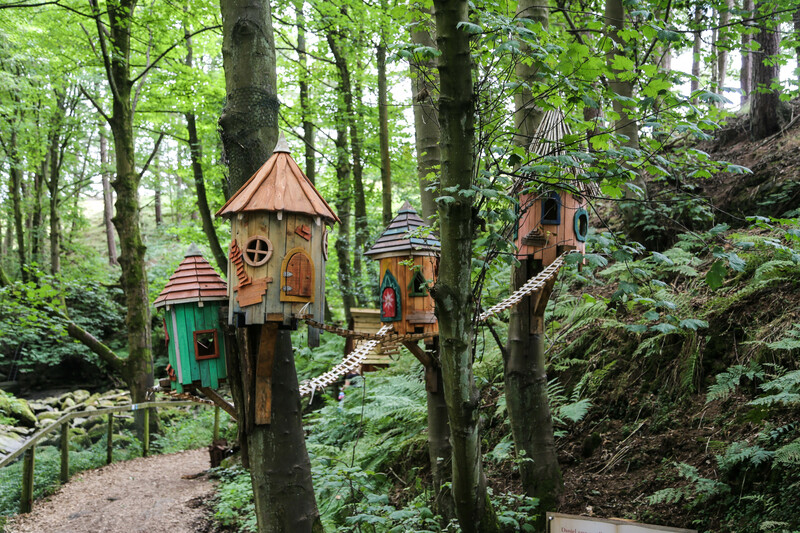 Whether fairy tale or classic fable, find the characters all around the village. Trail sheets £1 from the Roundhouse. Up to & including 27th Aug.
Moscow State Circus, Harewood House – Running over the Bank Holiday weekend at Harewood House. 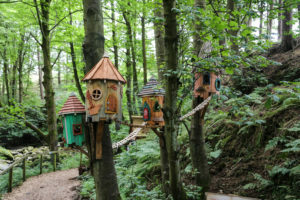 Summer Art Trail, Skipton – Follow the trail to find the artists in locations around Skipton. Visit the trail hub at Mill Bridge Gallery to see work from each of our trail artists, pick up a map and enjoy the Summer Arts Trail. Embsay & Bolton Abbey Steam Railway –The National Festival Circus coming to Bolton Abbey Station over the August Bank Holiday. What a great fun-packed event for all the family! In addition to the National Festival Circus, they’ve got lots more to do over the weekend too! Summer Bands In The Park: Golden Acre – Dig out your picnic rugs and take to the great outdoors for your weekly two-hour dose of music al-fresco. Don’t forget to check our blog for some picnic inspiration to take out with you this Bank Holiday. 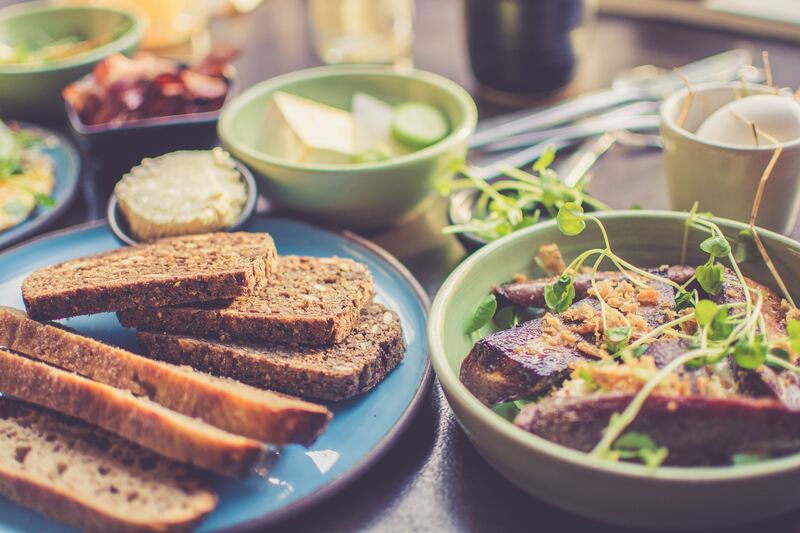 Something for fussy eaters and those who are a bit more adventurous.